WASHINGTON (AP) - A conservative doctor-turned-pundit with deep ties to Wall Street and the pharmaceutical industry is President Donald Trump's pick to lead the Food and Drug Administration. 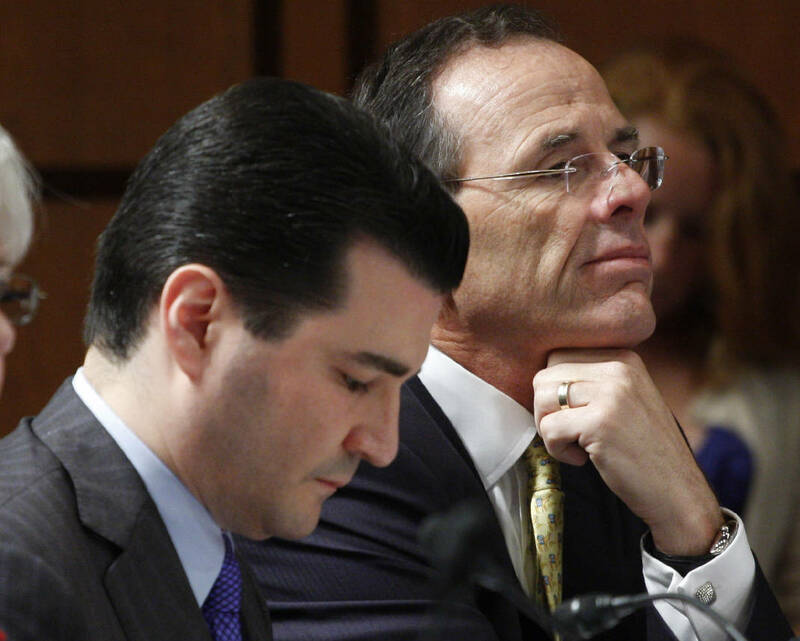 Gottlieb, 44, is no stranger to the FDA - he served as a deputy commissioner under President George W. Bush. While he has frequently criticized the FDA for unnecessary regulations and urged changes to get safe and effective drugs onto the market faster, he generally has supported its overall mission.